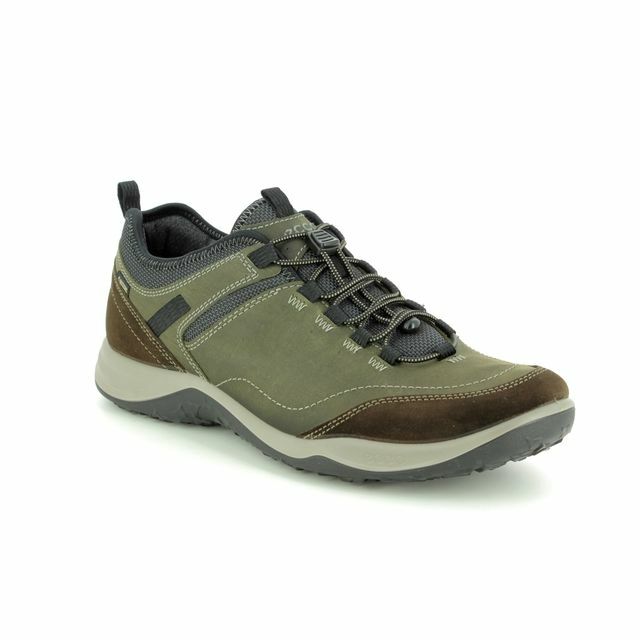 ECCO brings us 853104/56795 BIOM OMNIQ GOR a men's khaki trainer. 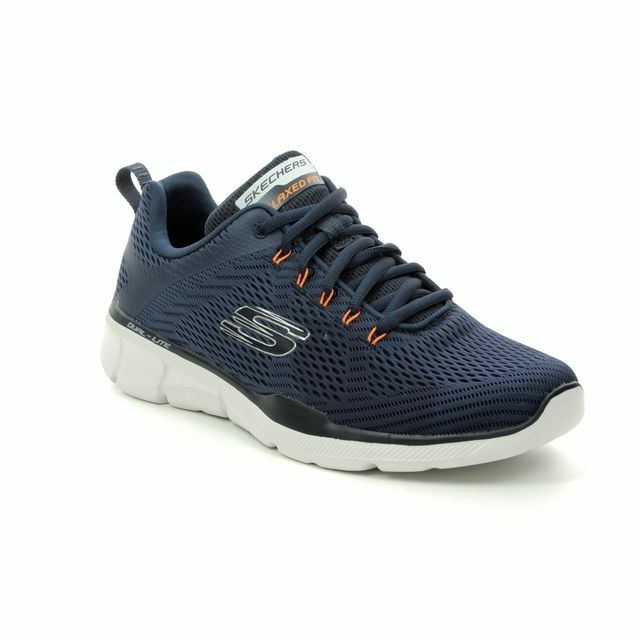 ECCO Biom Omniquest has been designed for those who pursue an active lifestyle in a sporty practical shoe. 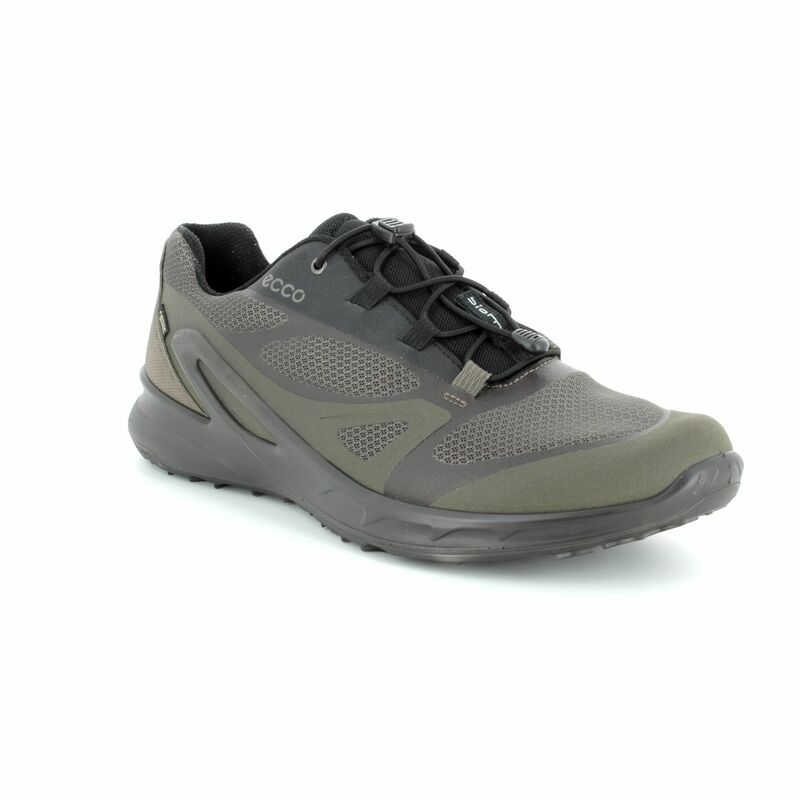 BIOM Technology responds to the body's natural movement adapting to the contours of the foot which increases the efficiency of your gait and reducing foot fatigue. 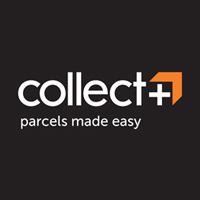 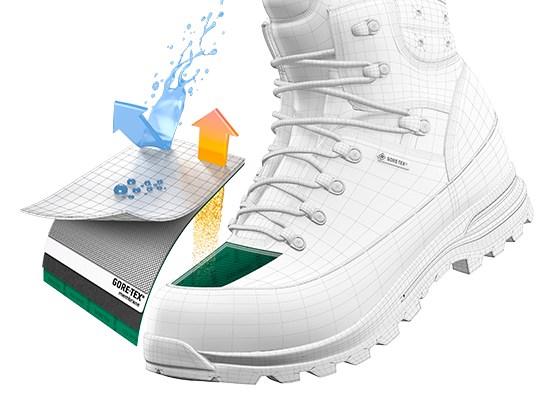 The soles are made of PU which is lightweight, flexible, shock-absorbing and durable. 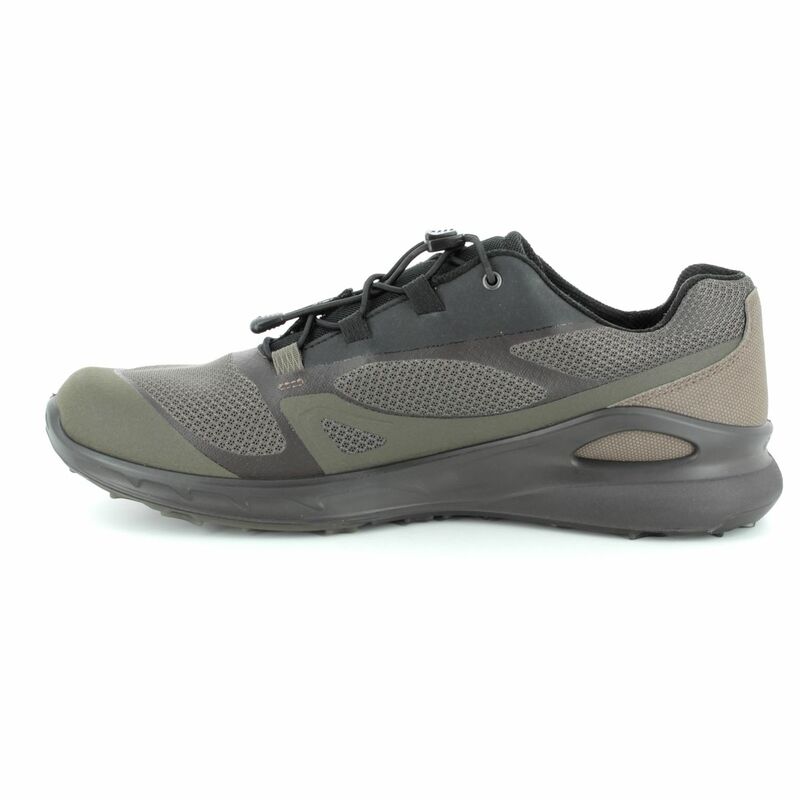 Using Fluidform Technology the sole is bonded directly with the upper for a durable construction. 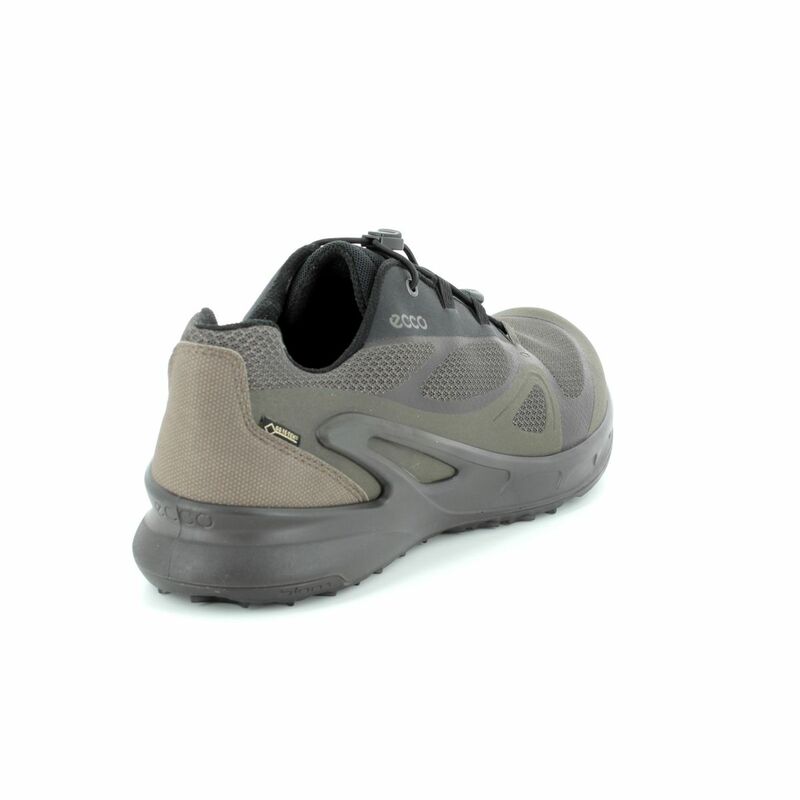 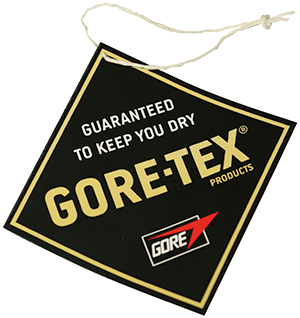 The upper is made from high-quality textile and synthetic material that have a GORE-TX waterproof lining that keeps feet comfortable and dry whatever the weather. 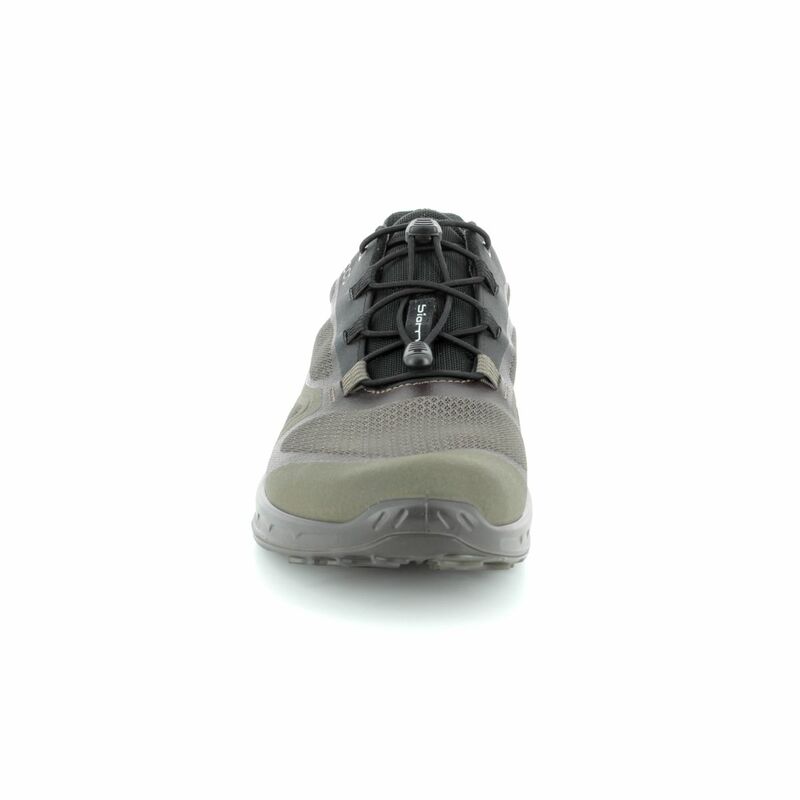 The quick release bungee laces make it quick and practical to get these shoes on and off, ideal for busy people. 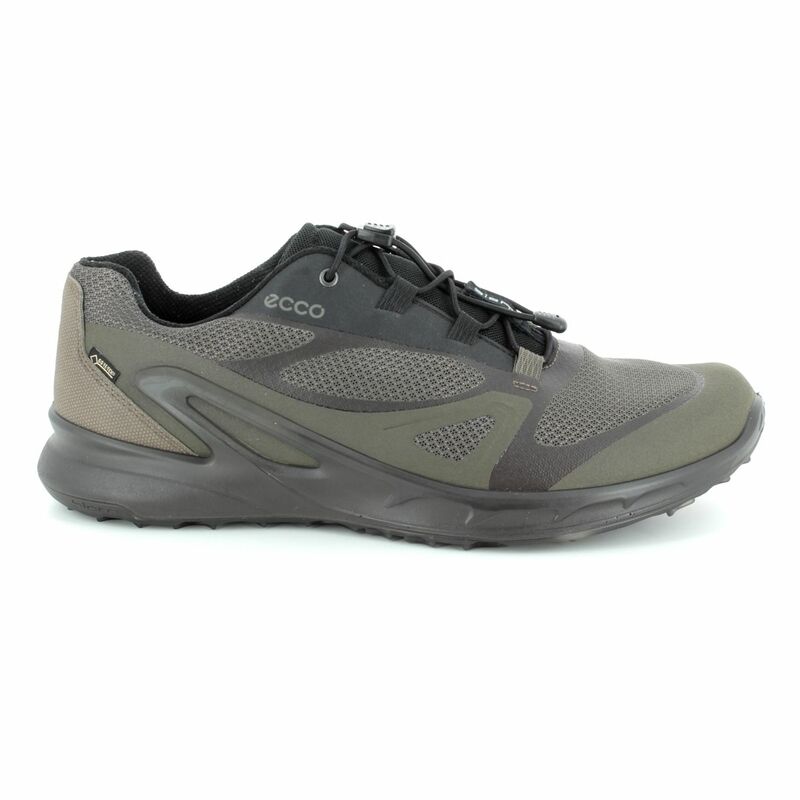 Buy your ECCO men's trainers from Begg Shoes, an official ECCO stockist.